Blush-Natural Slub Striped Cable-Back Throw Pillow - 14x28? CLOSEOUTS. 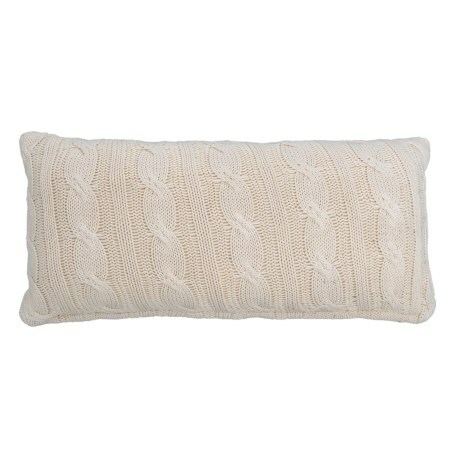 Toss this Slub Striped throw pillow on your bed, couch or favorite chair for a soft, charming accent. The vintage cover is made from 100% cotton with a cable-knit back and plush synthetic fill. Available Colors: BLUSH/NATURAL.